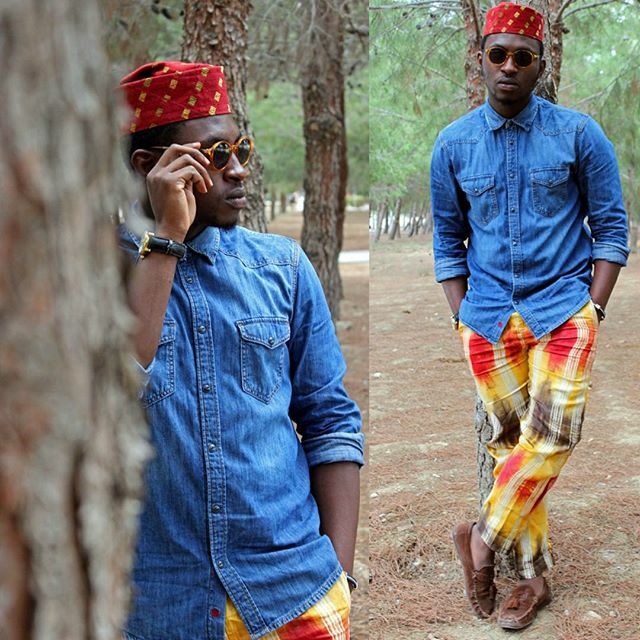 When it comes to fashion, flexibility and uniqueness is the real deal. 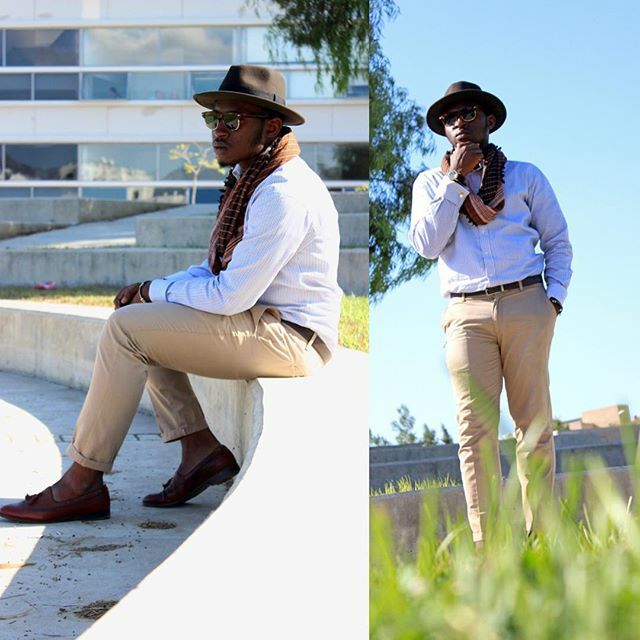 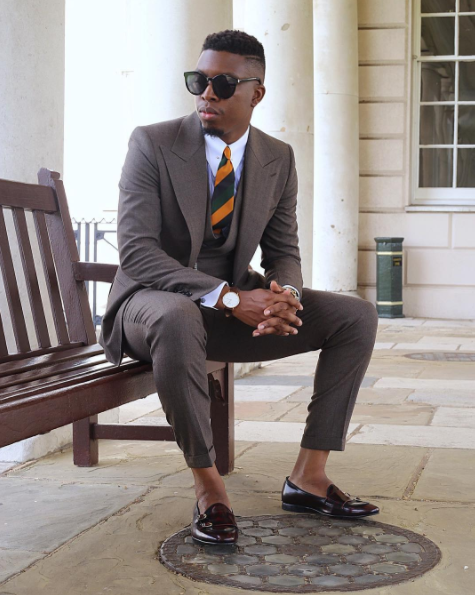 Fashion blogger and photographer Atanda Jubril is super stylish in whatever choice of outfit he decides to put together. 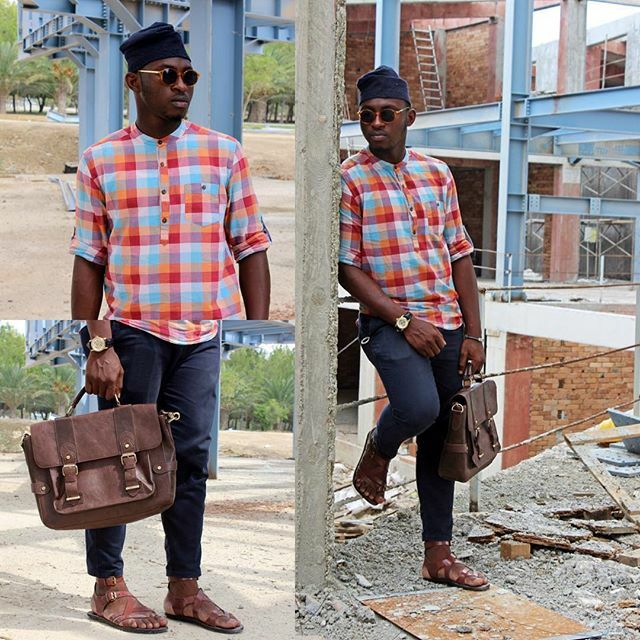 As a result of his fresh out of the box ideas when it comes to fashion, you can count on him to pulloff even the most complex outfits. 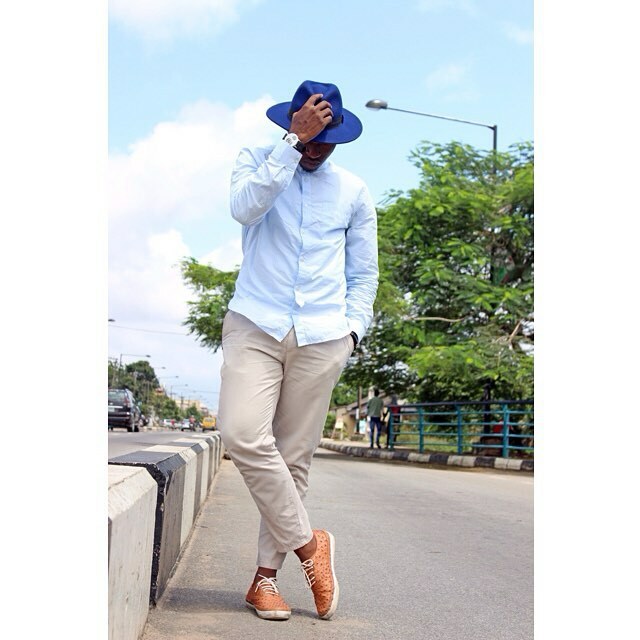 Checkout our favourite looks from his ever trendy wardrobe. 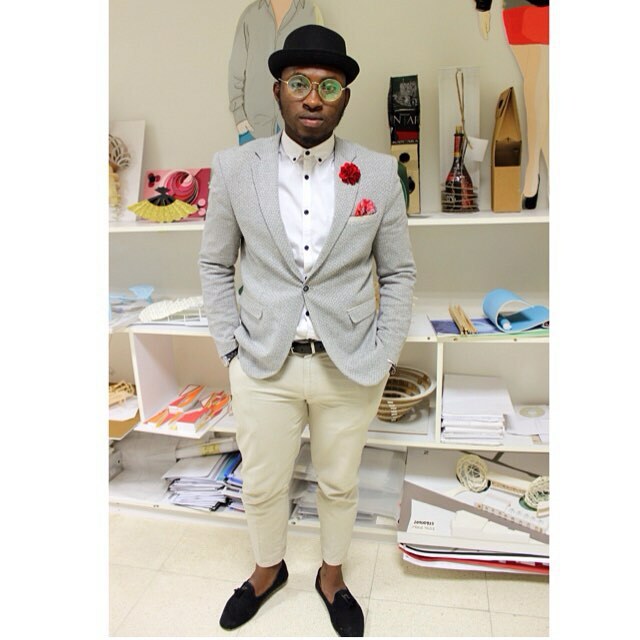 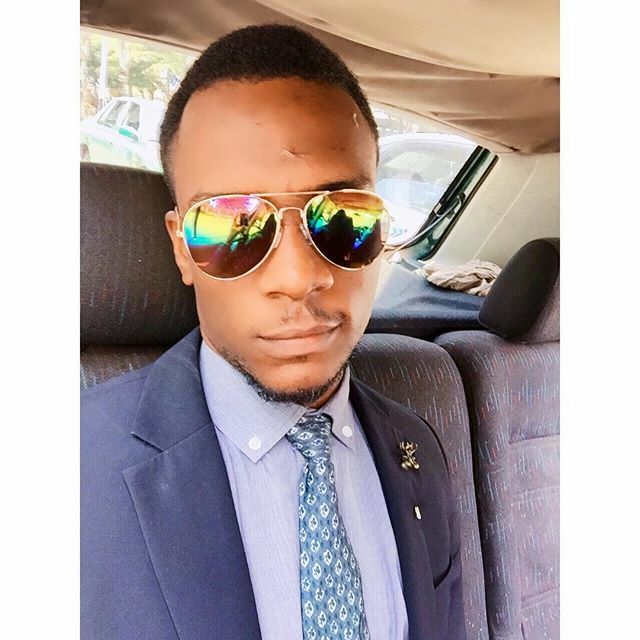 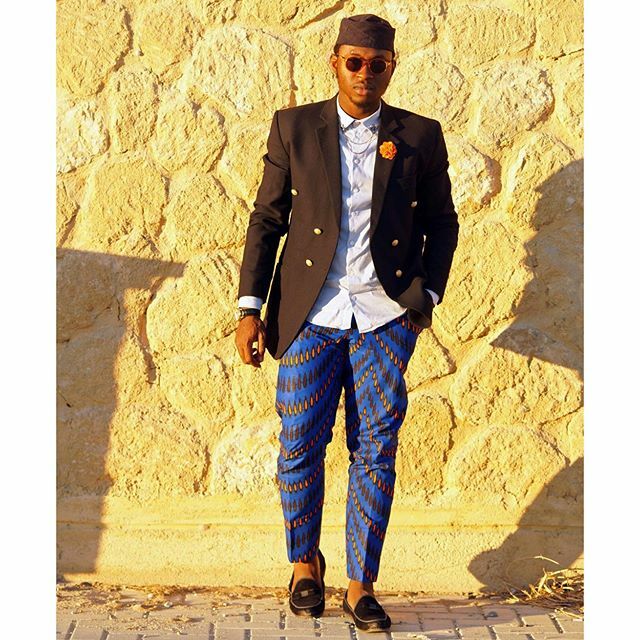 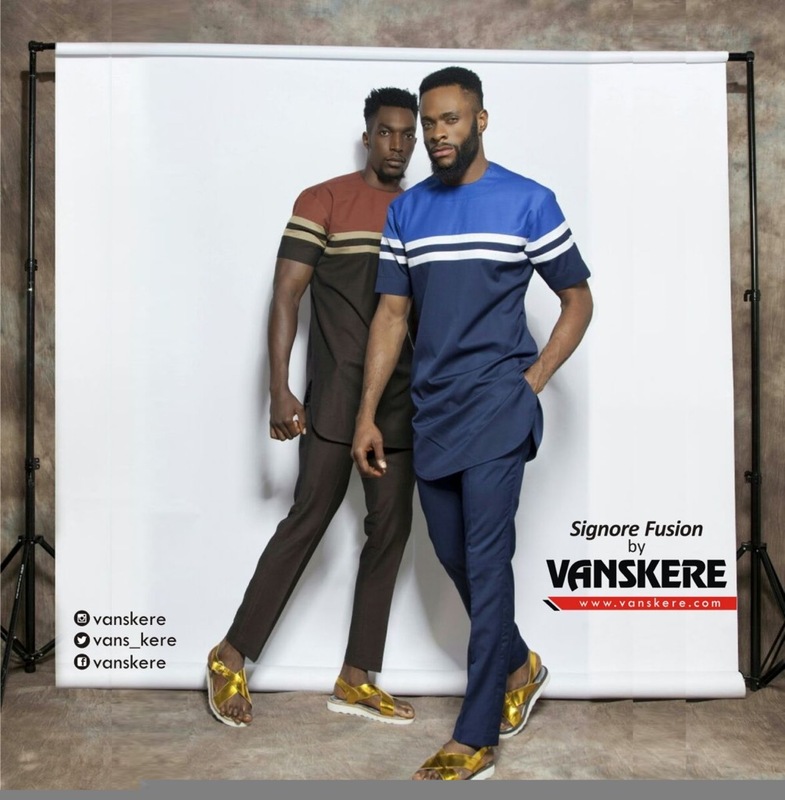 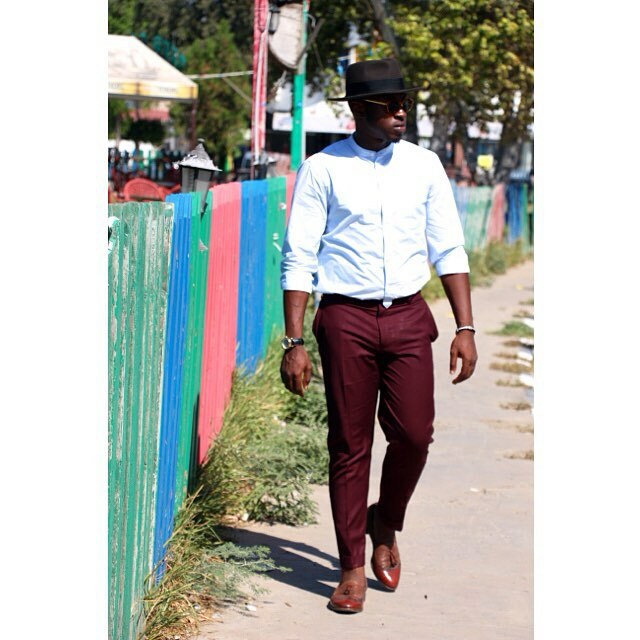 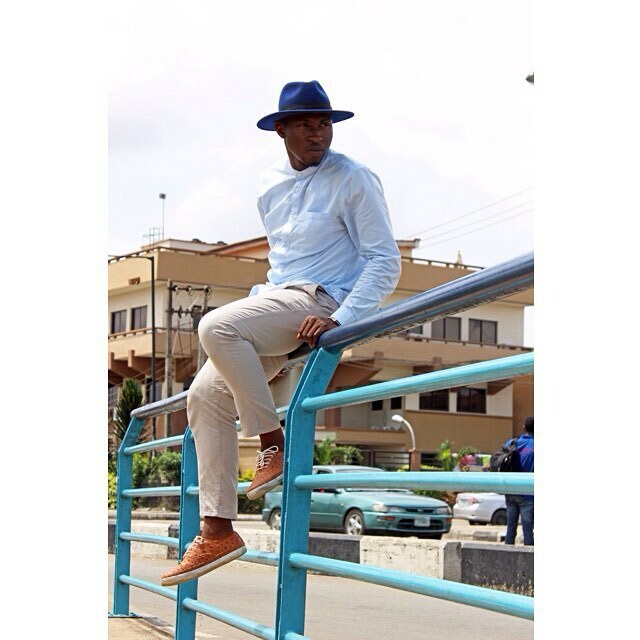 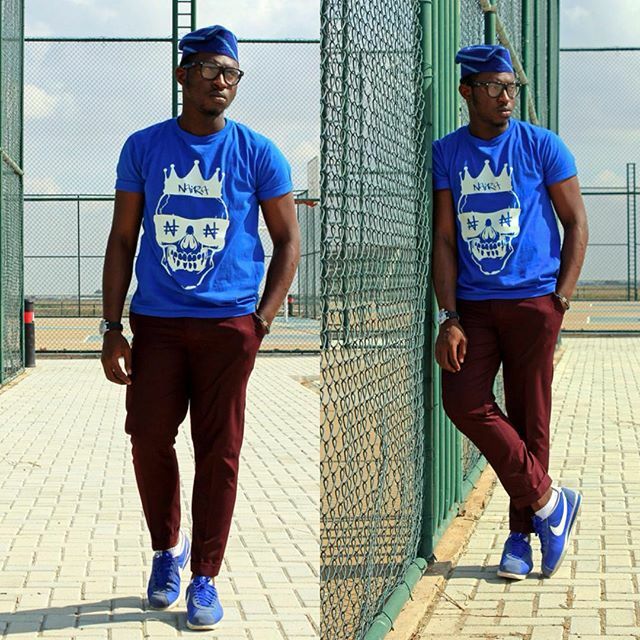 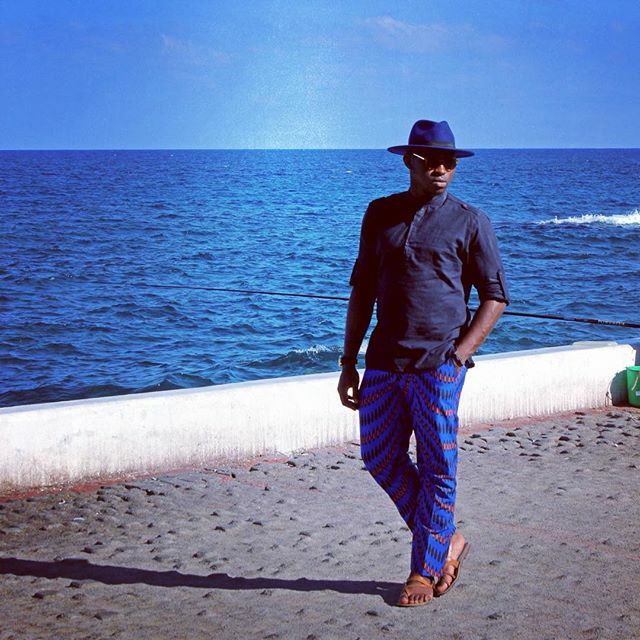 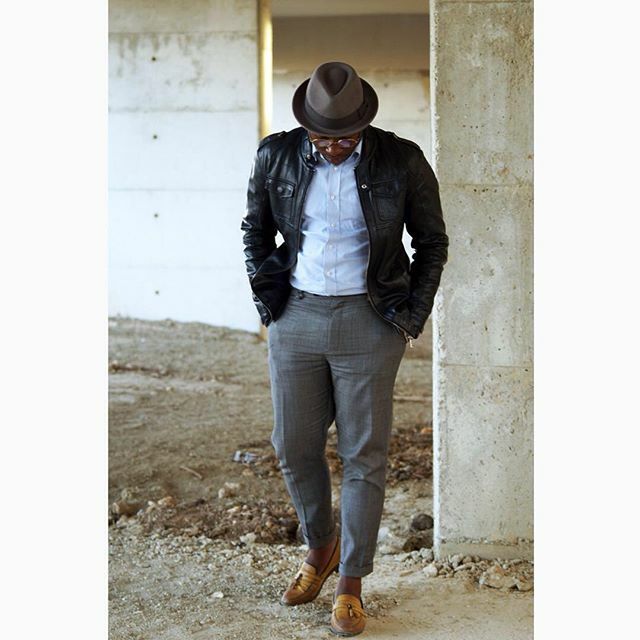 His Style: Ifeanyi Okafor Jnr.